iKON win #1 + Performances from 'KCON 2018 Thailand x M! 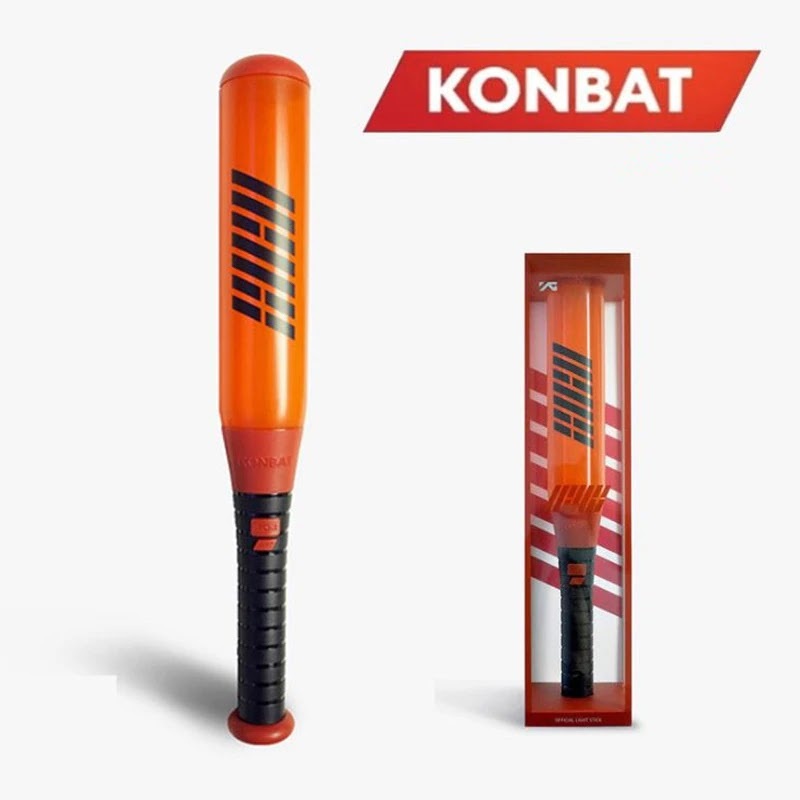 Countdown'! 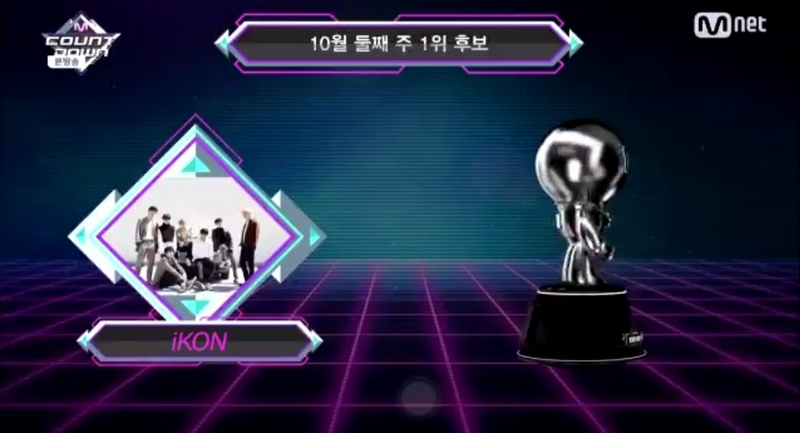 0 Response to "iKON "GOODBYE ROAD" 1 on M-Countdown 181011"